The use of Tunable Diode Laser (TDL) gas sensors is becoming more and more common in industrial processes. 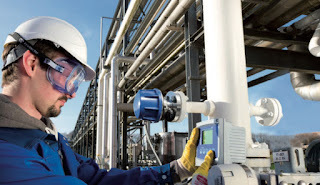 This is because they measure directly in the process gas stream without drift or cross-interference and are far more economical to purchase, install and maintain than other gas analyzer types. TDLs use a measurement technology called absorption spectroscopy: they output a beam of laser light at the same frequency that the gas to be measured absorbs light. The TDL analyzes the light after it has passed through the gas stream and calculates the quantity of the target gas in the stream. Most TDLs are comprised of two parts: the laser source unit and a receiving/analyzing unit. These parts must be installed directly opposite each other, which is not always easy and misaligned can often occur. METTLER TOLEDO's GPro 500 Series solves this by combining both parts in a single unit. A probe attached to the GPro 500 sensor protrudes into the gas stream. A three-sided mirror at the end of the probe directs the beam back through the probe to the receiver, so alignment is always perfect. Using a modular design, the GPro 500 tunable diode laser gas analyzer allows you to select the process adaption that fits your application, and match it with the parameter that you need to measure. We offer sensors that measure a variety of gases including Carbon Dioxide (CO₂), Carbon Monoxide (CO), Hydrogen Chloride (HCl), Hydrogen Sulfide (H₂S), Moisture, Ammonia (NH₃), Methane (CH₄) and Oxygen (O₂). The GPro 500 does not require maintenance-prone extractive and conditioning systems. This means that you receive consistent performance from your tunable diode laser gas analyzer without the downtime and cost associated with these traditional systems. You achieve reliable uptime, critical in safety applications, at a reduced cost of ownership. For more information on METTLER TOLEDO Gas Analysis, contact Alliance Technical Sales. Have you ever experienced microbial contamination that led to an out-of-spec event, water system quarantine, or product recall even though you perform routine testing? How much time and cost did it take investigate or undo this damage? Even with false positive results, it’s often too late. The water loop has to be sanitized, rinsed, retested and the affected product may be a total loss. While plate counting is a regulatory requirement, there are inherent risks and delays that can greatly impact the accuracy of test results. Let’s take a look at these risks. No matter how careful you are, contamination can still occur at any stage of sampling. Waiting 5-7 days to get results causes you to use “at risk" water without knowing the microbiological quality. A sample you take now could yield very different results than a sample taken minutes or hours later. Sampling too infrequently can also cause you to miss an excursion. You can only count what will culture and colonies you can actually see. Such variables and limitations can mislead your assessment of the water quality. What if you could reduce these risks with a complementary test method? Instead of capturing snapshots that are a week old with sampling, you could have full visibility of your process with continuous, real-time monitoring. When used in parallel with plate counting, the Mettler Toledo 7000RMS real-time microbial detection analyzer can help you react quickly to any trend or excursion before it becomes an event. Giving you complete process transparency for minimized risk and real-time water release. The Mettler Toledo 7000RMS advanced laser-induced fluorescence technology provides a direct cell count of microorganisms present in pharma-grade waters. Overcoming limitations of growth-based laboratory methods that are an estimation of microbial presence and dependent on time and incubation conditions. Counts microorganisms from as small as 0.50 microns and accepts direct input line temperatures of up to 90ºC. 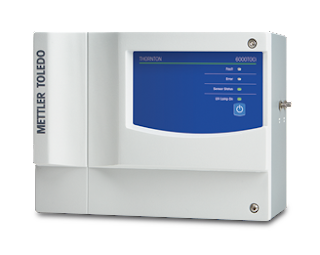 The Mettler Toledo 7000RMS delivers 24/7 monitoring of water treatment, storage tanks, distribution loops, points-of-use and clean-in-place processes. For more information, contact Alliance Technical Sales, Inc. 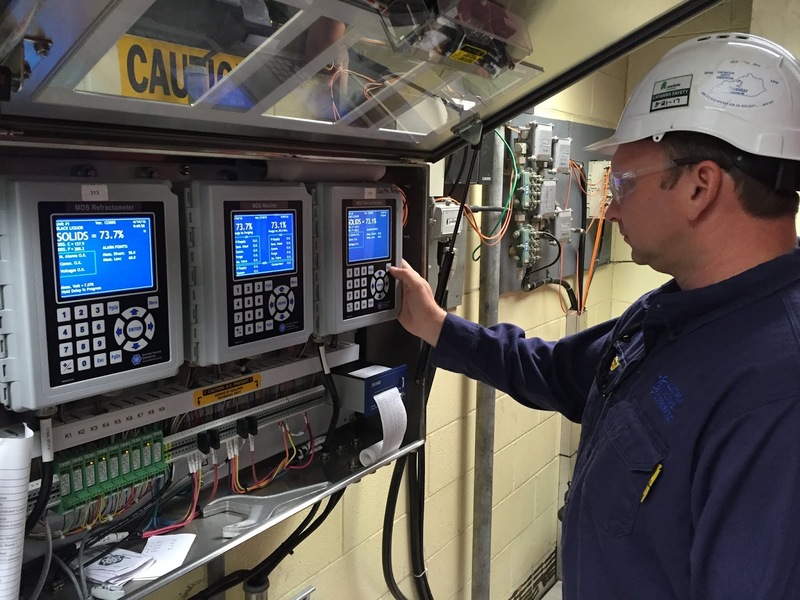 In power plants, approximately half of unscheduled shutdowns can be traced to water cycle chemistry issues which involve costly repairs and lost operating revenue that can never be recovered. 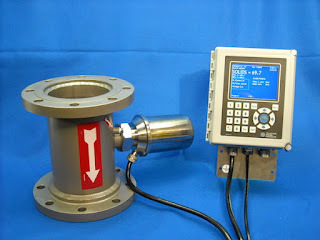 One of the most important parameters to measure to improve power plant water system efficiency is dissolved oxygen, DO. DO causes corrosion of components that contain iron and copper. 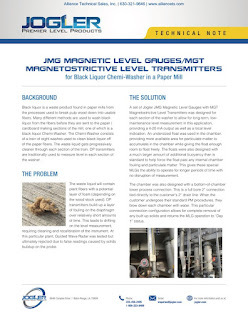 Transport and deposits of these particles can also accelerate corrosion and damage critical plant equipment. DO is measured at several locations in a water system. Traditionally, DO is measured with polarographic sensors, which use a gas permeable membrane to separate the sample from the electrochemical cell inside. Depending on the operating environment, polarographic sensors can require monthly electrolyte and membrane replacement. After service, the sensor cannot produce meaningful readings for several hours because of required polarization. They are also sensitive to sample flow rate and experience interference from dissolved hydrogen. Unlike traditional DO sensors, the Mettler Toledo Thornton online pure water optical DO sensor does not require polarization. It uses optical technology to provide fast and accurate analysis. Its measurement response is six times faster than polarographic sensors. The optical DO sensor also does not use electrolyte or a membrane, so it's not sensitive to flow or susceptible to damage from particles and dissolved hydrogen interference. There is no interior body to replace, and service is required only once a year to quickly and easily replace the one-piece Optocap sensing element. This provides plants with lower operating costs and reduced downtime. 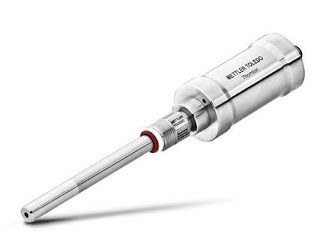 The Mettler Toledo Thornton pure water optical DO sensor provides a fast, accurate and low-maintenance method of measuring dissolved oxygen concentration in power plant pure water systems. For more information for any Mettler Toledo Process Analytics product, contact Alliance Technical Sales. Visit https://alliancets.com or call 630-321-9646. It's winter and it's cold outside. 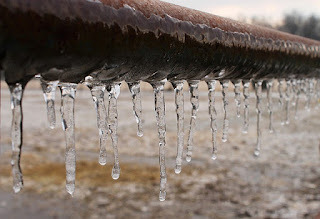 Pipes will freeze. Processes will stop. Maintenance costs will rise. Facilities that use or process chemicals, gasses, or even water must maintain them above 55°F (17°C) to prevent them from solidifying, freezing, or becoming too viscous to move. A few examples of these materials include varieties of diethylene (resins and polyurethanes), DMSO (solvents), paraffin’s (petroleum product), #6 crude oil (for asphalt), and many more. Often these materials travel through unique cone, funnel, or bowl-shaped vessels and then through a series of pipes, tubes, hoses, pumps, valves, metering devices, level transmitters, and more. 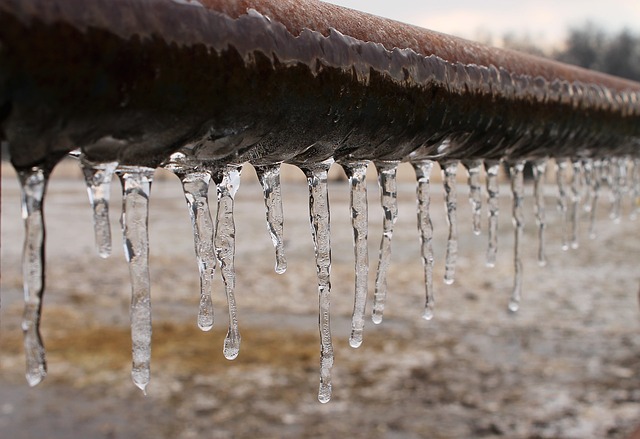 During a cold season, if not protected, these systems can fail to operate efficiently or even freeze causing significant damage and downtime. Not your typical heat tracing cable. Often the complex nature of these systems, having many twists and turns, makes them difficult to install traditional heat trace cable to protect against the cold. Also, limited access or difficult to reach areas have their own unique challenges. 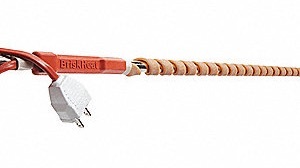 Traditional semi-flexible self-limiting heat-trace cable is simply too rigid for many of these installations and does not provide adequate surface contact to be effective enough. 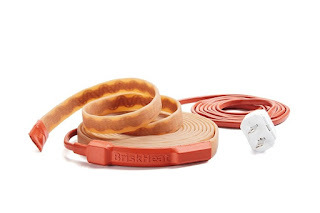 BriskHeat’s new XtremeFLEX RKP silicone heating tapes are the perfect solution for these challenging applications. The RKP tapes have an ultra-thin profile with a super- flexible 1/4” (6mm) bend radius. No additional temperature controller is required because a built-in pre-set thermostat continuously monitors and controls the temperature output of the heater. The complete unit is fully encapsulated in silicone rubber to provide an extremely flexible, durable, and moisture resistant heater. The unique flexibility provides exceptional surface contact for maximum heat transfer and effectiveness around systems that have complex curves, bends, and contours. The heater is also pre-terminated with a power cord and electrical plug to provide quick and easy power connection. RKP silicone heating tapes are a true plug-and- play heater that is both easy to install and easy to maintain. This design makes the RKP an extremely versatile heater for a wide variety of indoor/outdoor installations. It is always recommended to insulate any heating device to provide a safe and energy efficiency system. BriskHeat offers an Insul-Lock®DS foam pipe insulation that is perfect for use with RKP heating tapes. For more information, contact Alliance Technical Sales by calling 630-321-9646 or visit https://alliancets.com. At-line batch TOC measurement can only provide snapshots of your water quality every six minutes or more. But alot can happen in six minutes. With true continuous TOC analysis you have real-time data to tell you exactly when an excursion starts and ends. This helps demonstrate compliance and gives you complete control of your water system. The Mettler-Toledo 6000TOCi provides real-time TOC compliance. Gaseous samples can be provided by means of the Piston Injector. This video demonstrates how the Piston Injector is used. 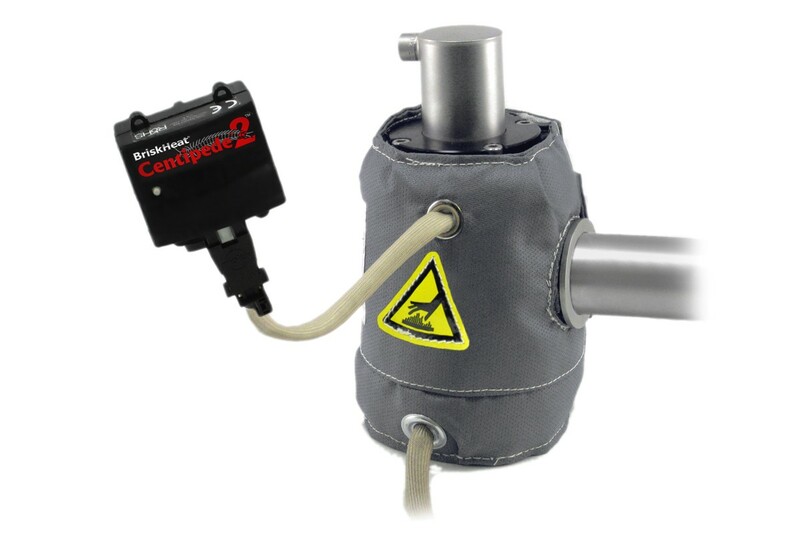 For more information about Swissfluid sampling valves, contact Alliance Technical Sales by calling 630-321-9646 or visit their website at https://alliancets.com. Here is an Alliance Technical Sales product catalog for industrial electric heating and freeze protection solutions. The products contained herein are used for temperature maintenance or to prevent freezing of flowing fluids or gases in tanks, pipes, vessels, and lab equipment. Contact Alliance Technical Sales for any electric heating requirement. Download the Electric Heating Solutions here. Electric Heating and Freeze Protection Solutions from Alliance Technical Sales, Inc. The METTLER TOLEDO Process Analytics division concentrates on analytical measurement solutions for industrial manufacturing processes. The division consists of two business units: Ingold and Thornton, both recognized leaders in their respective markets and technologies. in chemical, food & beverage, biotech- nology and pharmaceutical industries. Its core competence is high quality in-line measurement of these para- meters in demanding chemical process and hygienic and sterile applications. 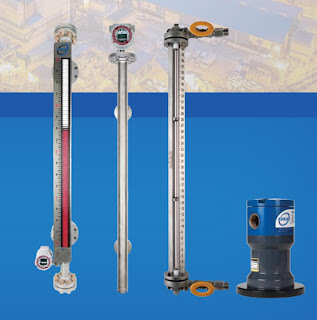 Thornton is the leader in pure and ultrapure water monitoring instrumentation used in semiconductor, microelectronics, power generation, pharmaceutical, and biotech applications. 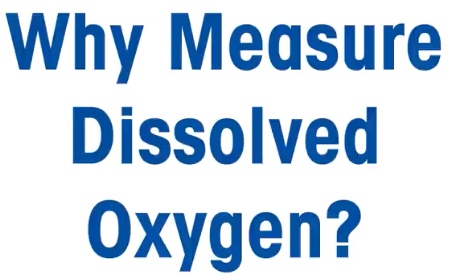 Its core competence is the in-line measurement of conductivity, resistivity, TOC, bioburden, dissolved oxygen and ozone in determining and controlling water purity. The division recently expanded into Gas Analytics with a series of TDL analyzers offering unique in situ solutions. Download the 2018-2019 Mettler Toledo Process Analytics Catalog here. For more information, contact Alliance Technical Sales by calling 630-321-9646 or by visiting their website at https://alliancets.com. Mettler Toledo Process Analytics Catalog 2018-2019 from Alliance Technical Sales, Inc.
advanced UV oxidation technology that provides a very rapid response time. Total Organic Carbon monitoring is vital for the measurement and control of organics contamination in pure and ultrapure waters used in industries such as pharmaceuticals, microelectronics and power generation. To ensure changes in TOC levels are not missed, constant results are required. The 6000TOCi sensor uses conductivity measurements before and after oxidation of organic material via ultraviolet light to provide continuous, real-time determination of TOC. Flexibility of the 6000TOCi allows installation anywhere on a water system, with the option to display results at the point of measurement or at a more convenient location for operators. 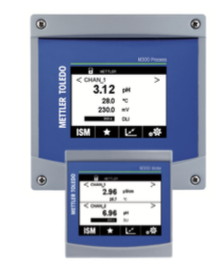 The METTLER TOLDEDO Thornton 6000TOCi Total Organic Carbon sensor has a response time of less than one minute and provides continuous monitoring, which is a huge advantage over batch measurement systems that take six minutes or longer to deliver just a snapshot of water quality. For more information, contact Alliance Technical Sales by visiting https://alliancets.com or by calling 630-321-9646.
ray speed as the medium changes. 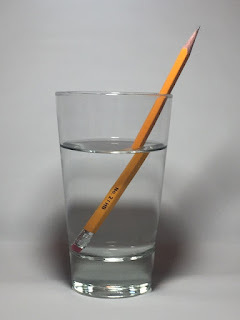 Refraction is the directional change of wave propagation caused by a change in the light beams transmission medium. As a beam of light reaches the surface of a medium the lower portion enters first and is slow down. However, the upper portion is still traveling at the speed of light until it arrives at the surface and enters. This speed difference at the top and bottom aspects of the light path causes it to pivot, bending toward what is referred to as the normal. This is an imaginary line drawn perpendicularly to the surface of the material. Instruments used to measure the refractive index are called refractometers. 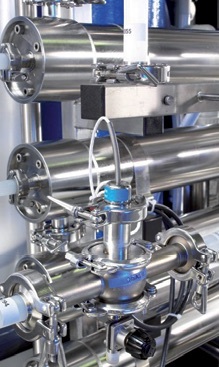 Refractometers used in industrial automated systems are referred to as inline refractometers. While the public considers municipal water to be “pure”, the pharmaceutical market considers municipal water (feedwater) just the starting point in producing pure water. Water is the most widely used excipient in pharmaceutical manufacturing, and pharmaceutical water is a multi-functional resource, crossing all disciplines in the pharmaceutical industry. Water is used as a raw material, solvent, ingredient, reagent, and clean-ing agent, and is produced in a variety of “pure” forms. Purified Water (PW), Highly Purified Water (HPW), and Water for Injection (WFI) used in pharmaceutical processes are produced on site from the local potable water, which has been produced by the treatment of the feedwater. 1) Unmatched Accuracy - a self-contained measuring circuit which produces a robust output digital signal that is reliable over very long cable and certified factory calibration and temperature compensation with ASTM traceability stored in the sensor's internal memory to ensure highest installed accuracy out of the box. 2) Widest Rangeability - A single 2-electrode UniCond sensor can measure from ultrapure water all the way up to sea water with high accuracy. This significantly simplifies the specification, installation and spare parts inventory for water treatment systems. 4-electrode UniCond sensors cover the higher conductivity ranges of acid and base ion exchange regeneration chemicals. 3) Maintenance-free Performance - Mettler Toledo Thornton conductivity sensors for pure water provide high accuracy measurements with widely spaced electrodes that do not trap ion exchange resin particles, corrosion particles or bubbles, and yield more reliable, maintenance-free operation than with other sensors. The Jogler ILT-6000 Direct Insertion Magnetostrictive Level Transmitter is a loop powered non-contact level measurement device that can be installed directly into a process vessel. Utilizing the magnetostrictive principle and time-of-flight calculations allow the ILT-6000 to provide a fast and accurate measurement of float position and, ultimately, liquid level in the gauge. The ILT-6000 is installed in an isolation well assembly allowing the transmitter to be removed, serviced, or replaced with no process interruption. Technician adjusts process refractometer in plant. unitless number given by the refractometer, usually between 1.3000 and 1.7000, is the RI. The composition of substances is then determined when the RI is compared to a standard curve specific to the material of the substance. Standard tables are available that correlate RI to a variety of materials. These same tables also correlate RI to varying concentrations of particular liquid media at a particular temperature. Take corn syrup for example. Different refractive indexes are observed for different corn syrup samples of different concentrations. Therefore, by using a process refractometer to observe the RI of a particular corn syrup sample, a determination of the concentration of that particular sample can be made. By referring to the table or scale that correlates the RI to concentration at a particular fixed temperature, liquid concentration can be determined. Process refractometer with flanged spool adapter. Calculating amount of sugar dissolved in juices and beverages. In commercial food applications such as juice production or tomato processing, refractometers are used to measure degrees Brix (the Brix scale relates refractive index to sugar concentration, and is a key way to maintain consistency). 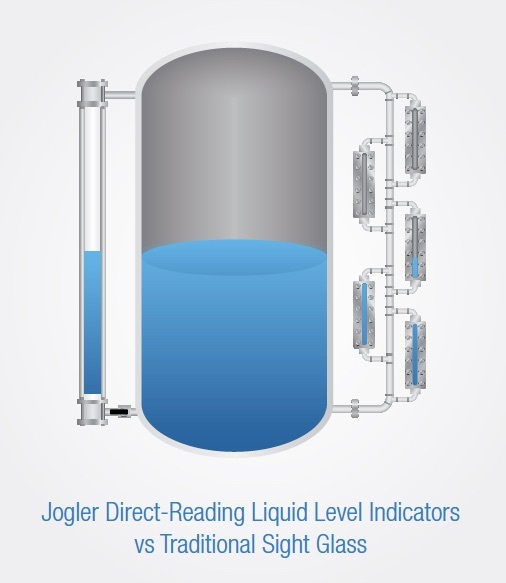 In the pharmaceutical industry, process refractometers are used to monitor and control concentration levels during supersaturation, a critical process in crystallization. 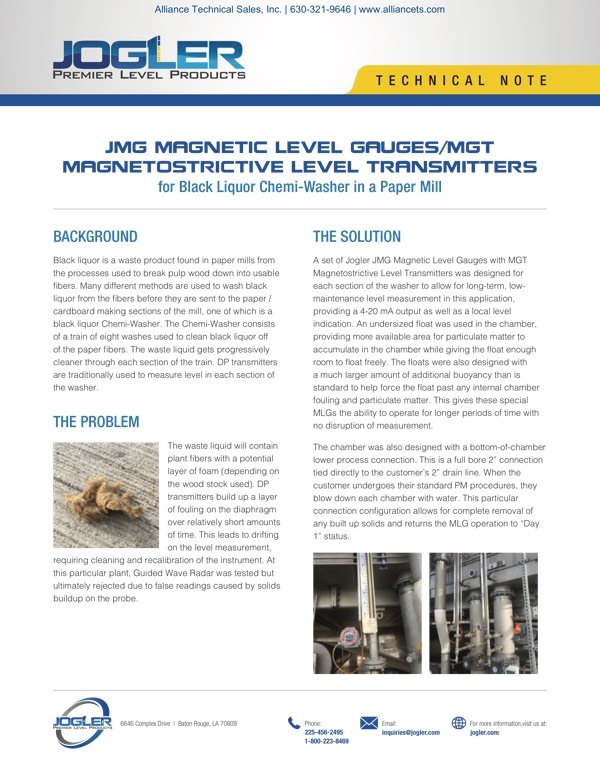 In pulp and paper production, process refractometers for measuring dissolved solids in black and green liquor during the chemical recovery process. Equipment manufacturers have developed numerous refractometer configurations tailored to specific each use and application. Each has a set of features making it the advantageous choice for its intended application. Product specialists are invaluable sources of information and assistance to potential refractometer users seeking to match the best equipment to their application or process. For more information on industrial refractometers, contact Alliance Technical Sales by visiting https://alliancets.com or by calling 630-321-9646. Industrial heating applications are numerous and varied. Heating requirements can range from freeze protection to precise maintenance of process temperature in piping, equipment, or vessels. Two commonly employed heating sources are electric resistance heaters and plant steam. While each has certain advantages, steam may not always be available or practical. Electric heat offers a number of positive attributes. Cloth heating jackets are one of many electric heater variants. Formed to fit specific valves, fittings, or other items, these reusable heaters are comprised of an exterior of rugged fabric, a layer of thermal insulation, a heating blanket, and an electrical connection point or fitting. Hook and loop fasteners facilitate the unwrapping or opening of the jacket to allow for installation and removal. The surface remains cool to the touch for most applications. Control can be provided by any type of temperature controller, with prewired options available for inclusion with the heating jacket. Construction of cloth heating jacket (click for larger view). PTFE - Standard facing material. Exposure temperatures up to 500°F (260°C). Up to Class 10 environments. BriskClean - For cleanroom class 10. Exposure temperatures up to 600°F (315°C). Silicone Cloth Adds a degree of moisture and chemical resistance. Exposure temperatures up to 500°F (260°C). Samox® -High temperature cloth. Exposure temperatures up to 1100°F (593°C). Up to Class 100 environments. Aluminum- Facing material option. Exposure temperatures up to 450°F (232°C). Fiberglass cloth - Liner material option. Exposure temperatures up to 900°F (482°C). Up to Class 100 environments. Fits your application based upon process temperatures. BriskHeat's industry leading engineers will design your system with the correct amount of insulation. Insulation will make your system energy efficient and touch-safe.